Sept. 10, 2015, 10:30 a.m.
Two years ago, Beacon was focused on recurring payments and exclusive access. But it turns out that most donors prefer one-time payments and want the projects they fund to be widely available. By Laura Hazard Owen @laurahazardowen Sept. 10, 2015, 10:30 a.m.
Beacon’s original model also depended on recurring payments, but “most people want to make one-time payments to support journalism,” Fletcher said. The site still allows recurring monthly support, but 70 percent of donors choose to fund a one-time story — the old Spot.us model — rather than sign up for an ongoing subscription. With all of these shifts in payment preferences, the Oakland–based Beacon has changed the way it works over the past few months. It’s partnering with outside news organizations — The Huffington Post, ProPublica, Techdirt, The Texas Tribune — to fund articles that will appear on those companies’ own sites (and might never be hosted on Beacon’s platform at all). And, in a model reminiscent of public radio pledge drives, it’s matching donations one-for-one on some stories. You’ll see projects from the San Francisco Chronicle, Texas Tribune, Fatal Encounters, the Los Angeles Times, NJ Spotlight, the Boston Institute for Nonprofit Journalism and more. We’ll be diving into the intersection between immigration and entrepreneurship, building databases of immigrants killed through interactions with police officers, exploring the plight of LGBT refugees and photographing items lost at the border — so stay tuned. In addition, starting Thursday, “every project submitted on Beacon and tagged ‘Immigration’ will receive one-for-one matching funds,” the company said, matching up to $3 million. “Matching funds took a workable crowdfunding business and amped it up,” Fletcher said. The site first experimented with matching funds on climate change stories and raised more than $90,000. “We’d like to do matching funds in other areas, like health and education.” Beacon is focusing on immigration now because people who’d funded projects on the site in the past consistently said that they wanted to see more coverage of the issue, beyond the usual focus on border walls and presidential candidate soundbites. Beacon itself is venture-backed, and raised a seed round from funders including Y Combinator in 2014. The company won’t disclose how much money it has raised, but says it’s worked with more than 300 journalists and newsrooms on projects, paying out $1.1 million since 2013. Its business model is to take 10 percent of each successfully funded project. 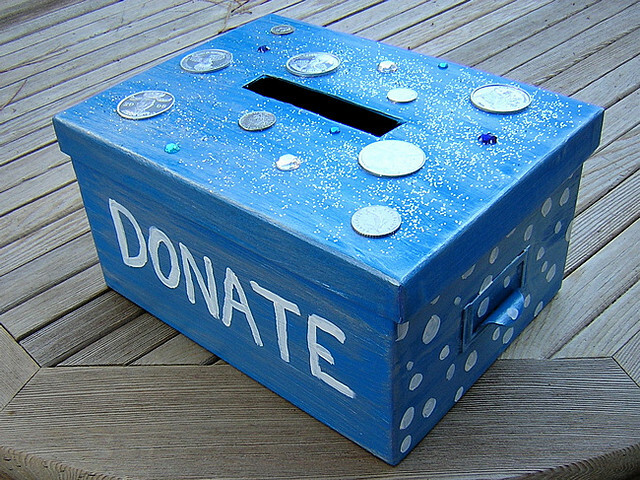 Photo of a donation box by Kathryn Harper used under a Creative Commons license. POSTED Sept. 10, 2015, 10:30 a.m.
Owen, Laura Hazard. 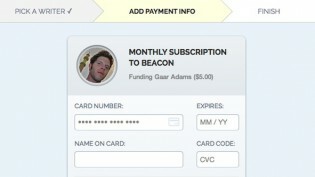 "Beacon finds partnerships and matching donations work better than subscriptions and paywalls." Nieman Journalism Lab. Nieman Foundation for Journalism at Harvard, 10 Sep. 2015. Web. 18 Apr. 2019. Owen, Laura Hazard. "Beacon finds partnerships and matching donations work better than subscriptions and paywalls." Nieman Journalism Lab. Last modified September 10, 2015. 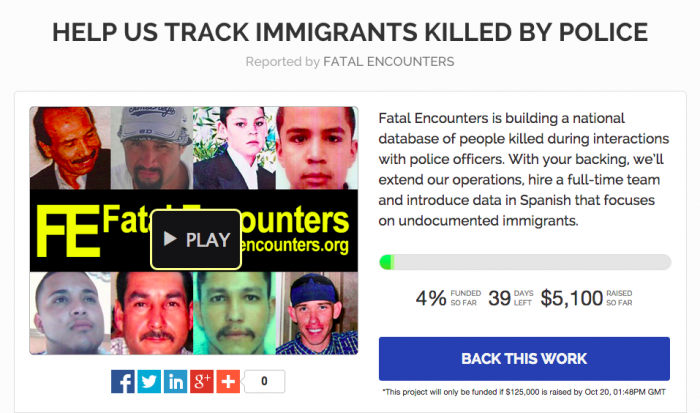 Accessed April 18, 2019. https://www.niemanlab.org/2015/09/beacon-finds-partnerships-and-matching-donations-work-better-than-subscriptions-and-paywalls/.